Prompt maintenance, repair or renovation plumbing for homes. Reliable commercial plumbing and gasfitting to save you downtime and money. Drains and pipes - leak detection, backflow installation and testing. Plumbing installations - for new homes and renovations. Gas installation for cooktops, heaters, BBQs and restaurants. Prompt, safe, and affordable gasfitting solutions. Drain cleaning and unclogging blocked drains. Sewer and stormwater location and maintenance services. Need A Local Plumber in the Whitsundays? Whitsunday Plumbing is a 100% family owned business that has serviced local domestic and commercial customers for more than 19 years. Neil (Director) and Kathy (Admin) Sempf possess a thorough understanding of the plumbing and gasfitting needs of Whitsunday clients, and their businesses' reputation for reliability, thoroughness and affordability has grown steadily throughout the years. 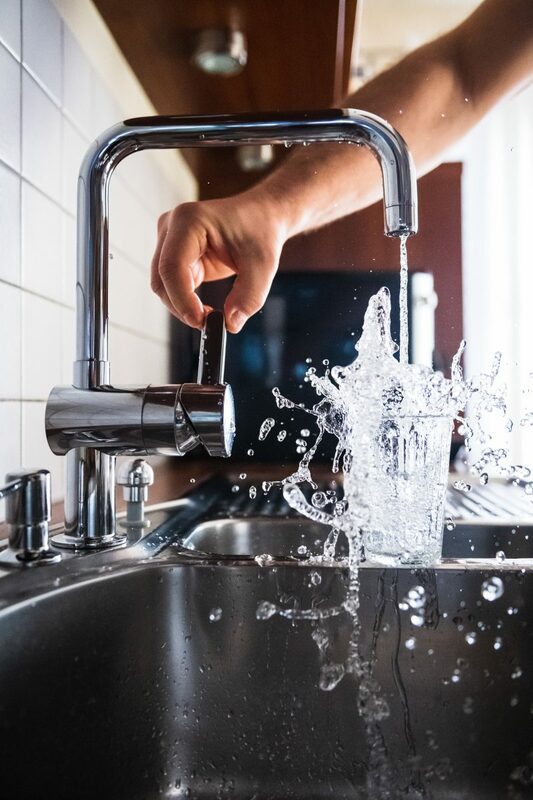 Whether you require new plumbing installed for your new home or renovation project, you have a leak or blockage that needs tending to, or your roof needs a bit of maintenance, the experienced team at Whitsunday Plumbing can get the job done. Better still, these Whitsunday plumbers offer affordable call out services 24 hours a day, seven days a week! The Whitsunday Plumbing commitment is a hassle free and thorough service that is always on time. The state-of-the-art equipment used by their qualified staff, coupled with their keen knowledge of the local region, makes Whitsunday Plumbing the obvious choice for all your general pipe maintenance and gas fitting needs. Whitsunday Plumbing has not tried to be all things to all people. Instead they have chosen to stick to what they know and are good at. The team at Whitsunday Plumbing service the Bowen and Hamilton Island regions. Obligation free quotes are available. © 2019 Whitsunday Plumbing. Site by Seven Sands.